Stan Sutton is a member of the Indiana Sports Writers and Sportscasters Hall of Fame and has covered the Hoosiers since 1984. During his career, Sutton worked for six newspapers in the Midwest, including a 25-year stint with the Courier-Journal. 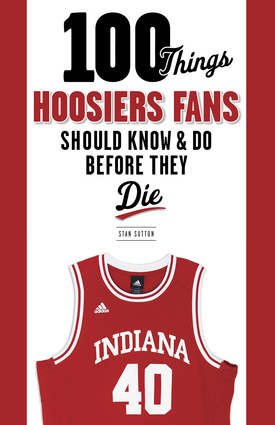 He is the coauthor of Tales from the Indiana Hoosiers Locker Room and Tales from the 1980-81 Indiana Hoosiers. He lives in Bloomington, Indiana.